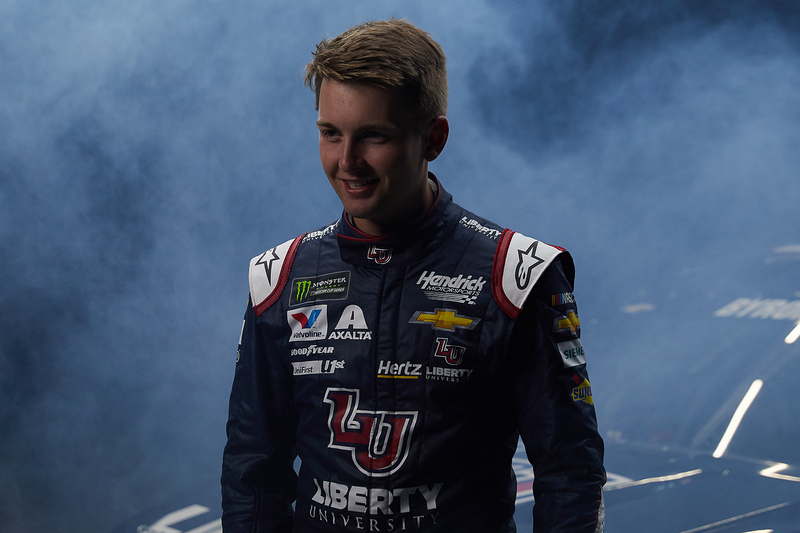 Over the weekend, William Byron earned his first career NASCAR Cup Series pole for next Sunday's Daytona 500. 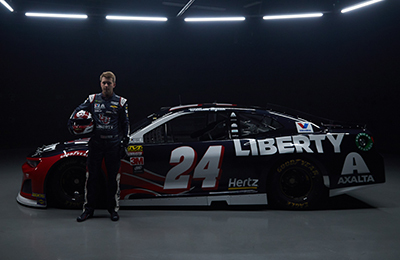 Liberty University jointly sponsors Byron with Axalta, Hertz, and UniFirst. Byron, a native of Charlotte, N.C., is studying business communications through Liberty University’s online degree program. He is the driver of the No. 24 Liberty University Chevrolet Camaro ZL1 for Hendrick Motorsports. Seven-time Cup Series champion crew chief Chad Knaus leads his No. 24 team. In 2018, at just 20 years old, William became the third youngest driver to win NASCAR Cup Series Rookie of the Year honors. In 2015, Byron won the NASCAR K&N Pro Series East Championship and rookie of the year award. He also won the Sunoco Rookie of the Year award for the 2016 NASCAR Camping World Truck Series season, while setting the rookie record with seven wins. In 2017, he won both the NASCAR Xfinity Series Championship and the Sunoco Rookie of the Year award. Now, he’s setting his sights on Sunday and a big challenge ahead. Liberty University wants to thank Byron’s parents, Bill and Dana, for the extraordinary opportunity to sponsor their son. “Becki and I could not be prouder of William’s successes, and we are excited to watch the No. 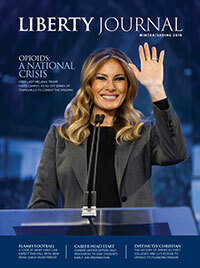 24 in action in the Daytona 500 next weekend,” said Liberty President Jerry Falwell.